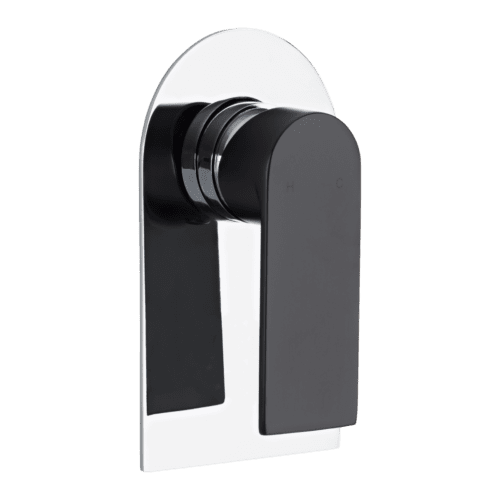 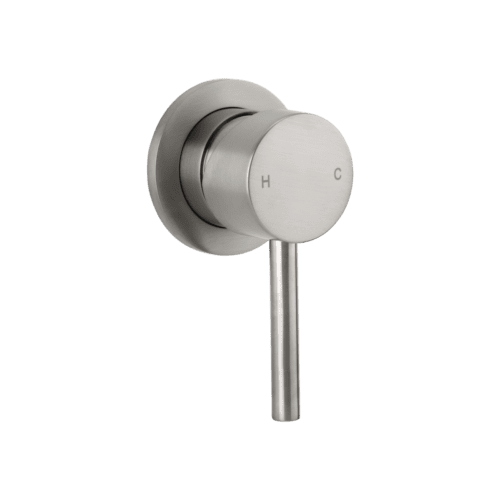 Elysian Brushed Nickel shower diverter is made from solid Brushed Nickel and finished with an electroplated finish. 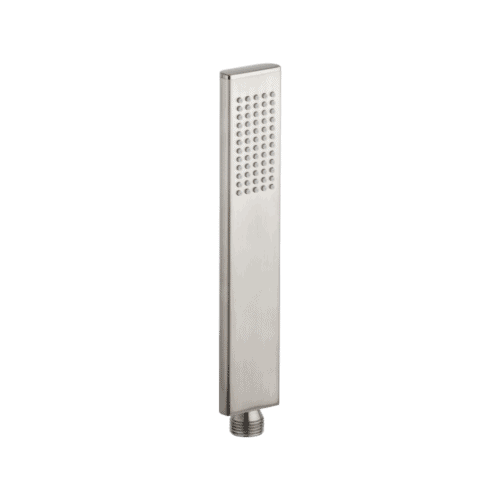 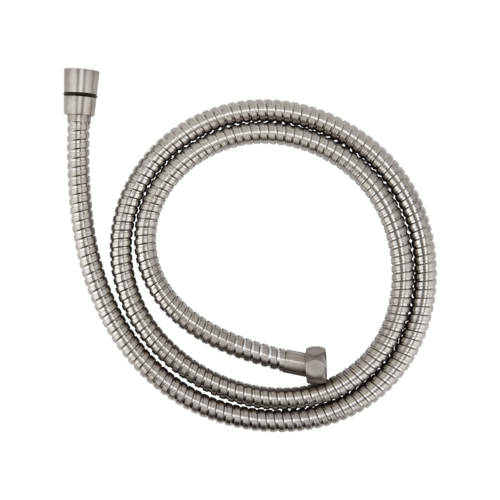 This shower diverter is designed to be used with full shower sets allowing users to have both a rain head function and hand held function. 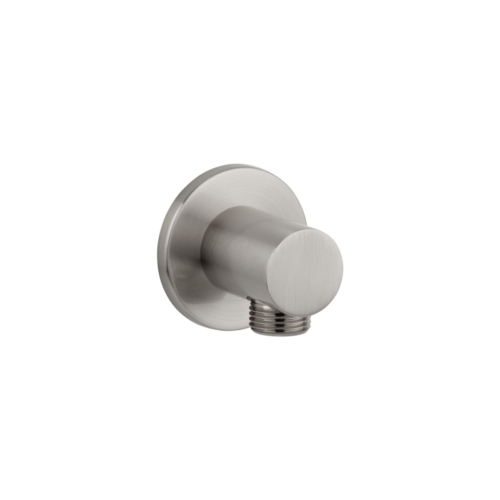 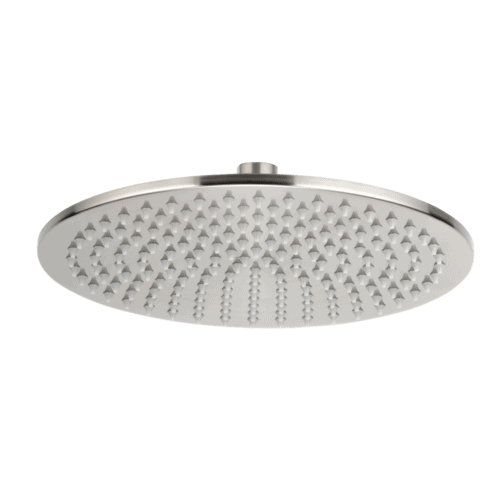 Simply pull on the diverter knob to swap water flow between rain head or hand shower. 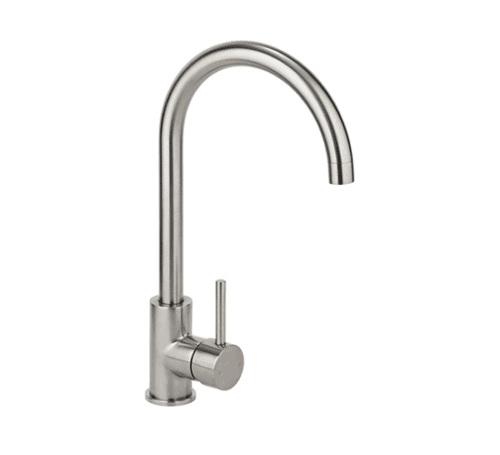 Pull on the handle for pressure control and twist left and right for temperature control.